Our Emergency Department is a Level III Designated Trauma Center. We provide patients with exceptional care with our 12 bed unit with three designated trauma beds, designated OB/GYN, cardiac and obstetric rooms and eight medical beds. We serve as the closest hospital for Polk County and six surrounding counties in our service area. 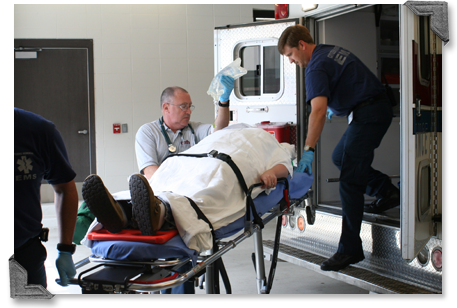 CMH also offers pre-hospital emergency medical services. View contact information and locations for Emergency Care services.